← My Plea to David Stern. 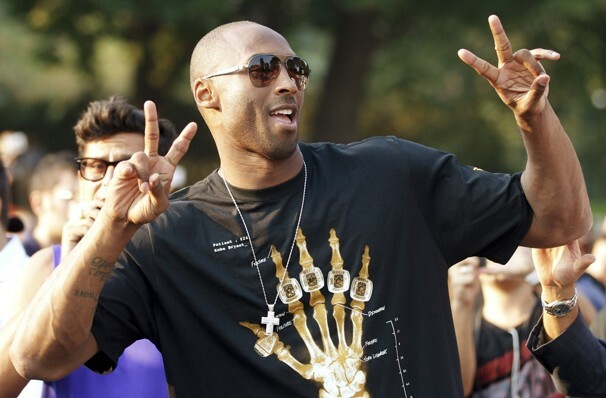 Silly Kobe, Virtus Bologna is for Italians! I almost called this in my head, but the most recent news is that Bologna is ending negotiations with Kobe. Allegedly, his terms & conditions- aka WANTS not needs- were getting a little too up there. But let’s be honest here- is this a surprise with the Black Mamba? No, it is not. Anywhoozle, on even better news, the lockout still isn’t going anywhere. I’mma punch someone soon. Well, I’m sick so I’m going to go be sick some more. Hopefully better days are coming soon, eh?